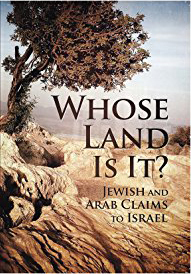 It’s the oldest land dispute in history: for centuries, both Jews and Arabs have claimed to be the rightful owners of the land of Israel. So, whose land is it? It’s the oldest land dispute in history: for centuries, both Jews and Arabs have claimed to be the rightful owners of the land of Israel. What are the so-called “1967 borders” of Israel? Is the West Bank really “occupied territory”? 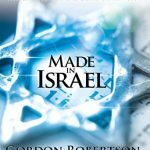 Do the Jews hold the legal right to the land of Israel?